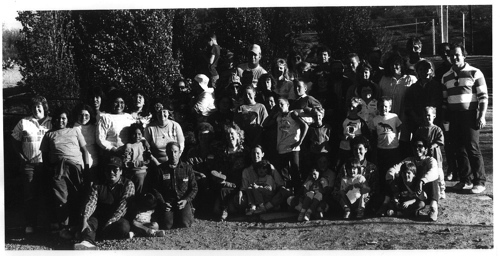 1985 – Candlelighters of Tucson was formed and directed by parents of children with cancer. The first meeting was at a pancake house on Grant Road, where arrangements were made to host the first camp for families for the purpose of promoting helpful camaraderie and mutual support during the diagnosis and treatment of their children with cancer. From this camp grew a great network of programs that are in place today. 2005 – Tucson local chapter re-incorporated under the name Candlelighters Childhood Cancer Foundation of Southern Arizona, to reflect an expansion of our services. 2018 -CCCFSA now serves over 150 families a year. Most children and teens diagnosed in Southern Arizona are treated at Banner UMC Tucson, and we work closely with the social workers and physicians there to provide necessary assistance to families. 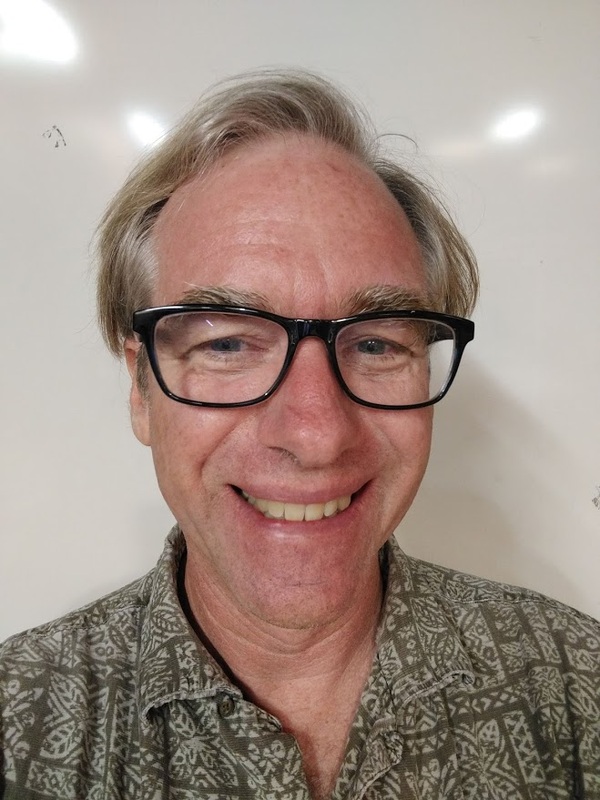 Terry Nordbrock, MPH was instrumental in the reorganization of Candlelighters CCFSA in 2005, making it a tax exempt organization recognized by the IRS as a 501(c) (3) . Thank you, Terry, for the many hours worked and your commitment to seeing this through to fruition, laying the foundation for future services to Arizona families who have a child diagnosed with cancer. Candlelighters would not exist today without your expertise and vision. David Forbes contributed to the reorganization of Candlelighters CCFSA in 2005, making it a tax exempt organization recognized by the IRS. We are grateful for David’s continued commitment to Candlelighters Board and programs serving families who have a child diagnosed with cancer. David continues to serve as treasurer overseeing the organizations financial well being. Candlelighters supports, serves and advocates for children and adolescents with cancer and other blood disorders, their families, long term survivors, bereaved families, and the professionals that care for them. Candlelighters currently serves approximately 300-450 children and family members annually. In Southern Arizona about 70 children a year are diagnosed with cancer, and treatment lasts an average of 2 ½ years. For many children, the long term effects remain for a life time and navigating a new normal in school is very difficult. School advocacy is an area for which we provide numerous resources. Our vision is for families to move through this process in a communal, supportive environment that promotes hope and resilience.